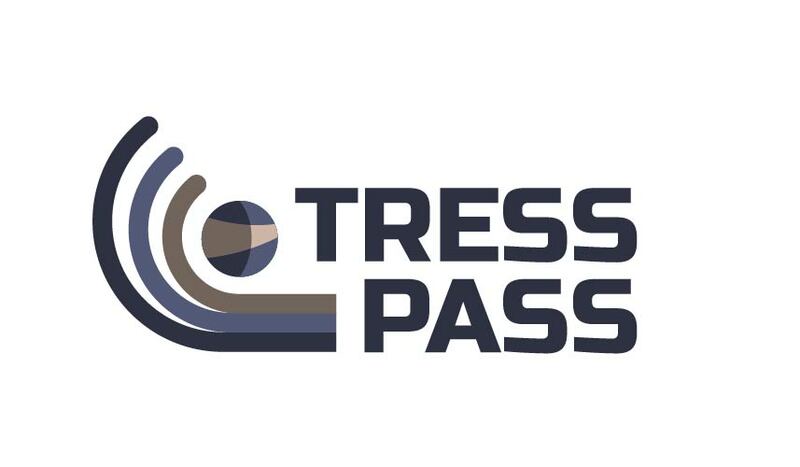 TRESSPASS is a H2020 42-month Innovation action project that covers air, maritime and land (including car and train) border crossing points. TRESSPASS project is funded by the European Union and the Horizon 2020 programme, under Grant Agreement no 787120. Running through the main development in the TRESSPASS activities, the newsletter gives a snapshot of news, events and evolutions of the project. To receive future issues of the newsletter directly in your mailbox, please subscribe by using the command box below. TRESSPASS collects your personal data for the sole purpose of sending the newsletter. We will treat your information with respect. Where did you hear about TRESSPASS? Your data will be deleted from our file when you unsubscribe. You can unsubscribe at any time by clicking the link in the footer of our emails, or by contacting us at communications (at) trespass.eu. For information about our privacy practices, please visit our website (http://www.tresspass.eu/Terms_of_Service_and_Privacy_Policy). By clicking below, you agree that we may process your information in accordance with these terms.